Poor Daddy! | I am JuJu! ← Stop The Ride, I Want To Get Off! This entry was tagged Autism, Humor, Ludacris, No Filter Friday. Bookmark the permalink. My husband would love to have the shirt your husband has on!! I will have to try to find him one!! I know I e-mailed you, but for everyone else…I got this shirt at Target. Thank you Sammy! I’m starting to feel better, hope to be back to 100% soon. Yes, Jenny & I are sisters…love being just a short drive from each other. I’m thankful for the relationship we have. 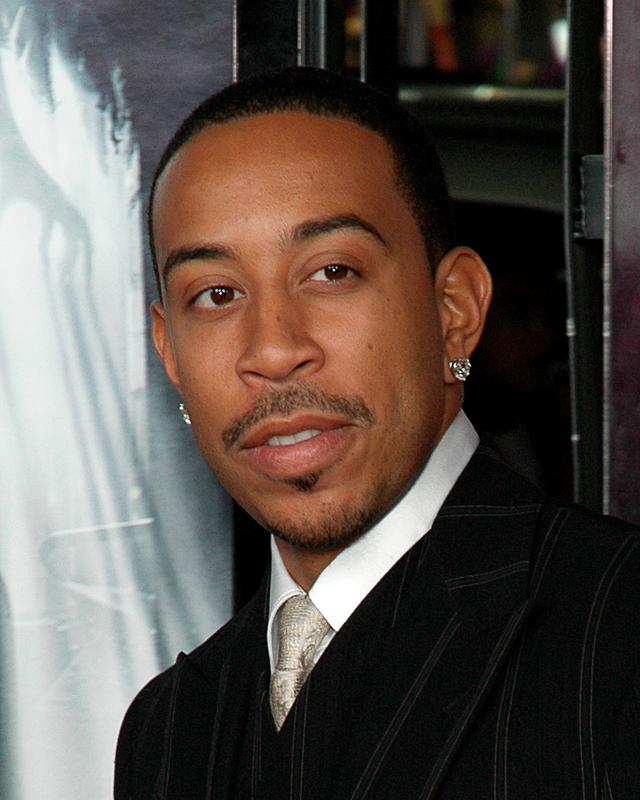 So glad that you got a laugh from our Ludacris story! Thanks for stopping by! I too love their literal minds….it makes for some good laughs, which we need! Hope you are doing well! Oh how I needed to read this today!!! Love you and Looney Chris!!! We laughed so hard when this happened! Skylar provides such comic relief! We are too! 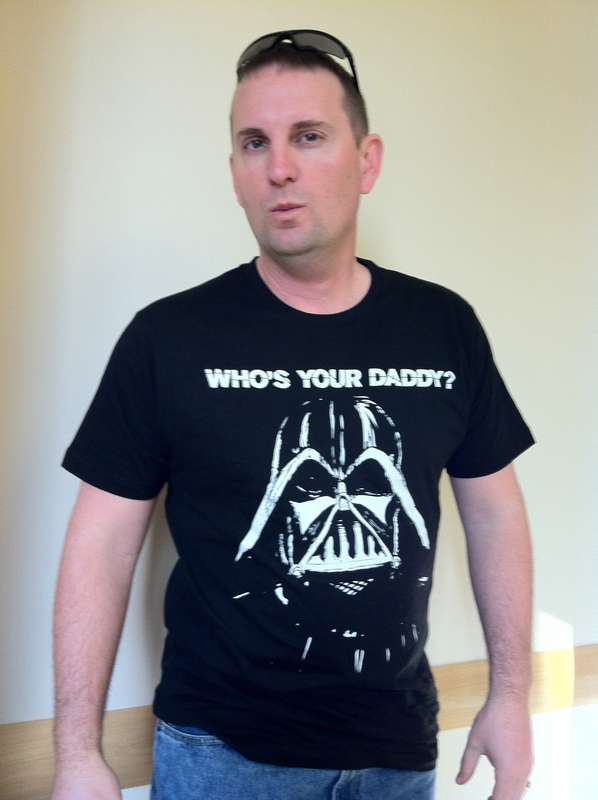 Darth Vader coupled with the “Who’s your daddy?” made this shirt a must purchase!